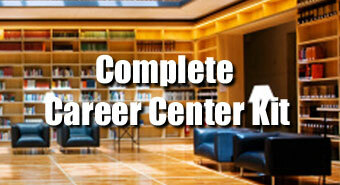 3 Year Subscription to the Virtual Career Library. Please confirm your understanding and acceptance of the Subscriber Agreement terms for the Virtual Career Library. Click on the "Subscriber Agreement" link to view agreement terms. Bring your career library to life with the all-new Virtual Career Library. For one low subscription price get unlimited access to today's best digital career and education resources. Virtual Career Library subscription fees apply to a single business location, military base, school district, library or college campus. Please contact us for a multi-site subscription price quote. Get started today!